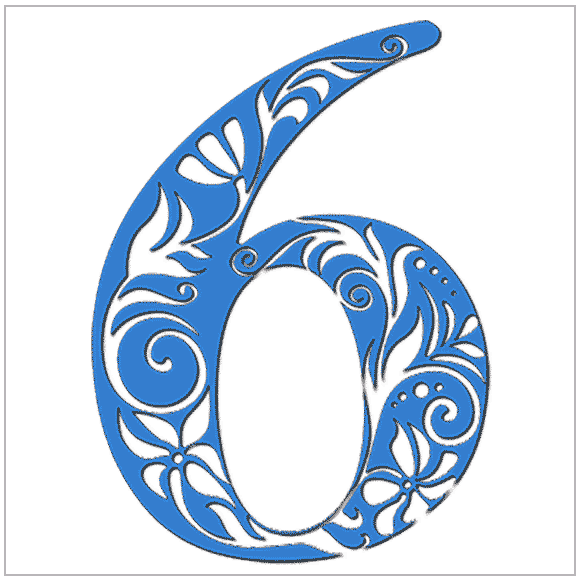 If you have a 6 Life Path you can potentially have a harmonious lasting relationship with any other number. Your willingness to sacrifice is like a safety net within any relationship. Add to that your limitless ability to give love and care, and you are everyone's favorite partner. However, that doesn't mean certain Life Path numbers aren't more desirable or easier to work with than others. The gentle 2 should be at the top of the list as both numbers are guided by the heart more than the mind. The conscientious and sympathetic 9 would be next because you are both focused on the welfare of others. The strong, authoritative 8 and the driven, heroic 1 come next - all numbers you get along with well. A bit more challenging might be a relationship with the self-indulgent 5. The scattered, irresponsible 3 is probably the least desirable of all.